St. Luke Simpson United Methodist Church in Lake Charles sent a 45-member Louisiana Volunteers in Mission team to Portrerillos, Honduras for two weeks in February. 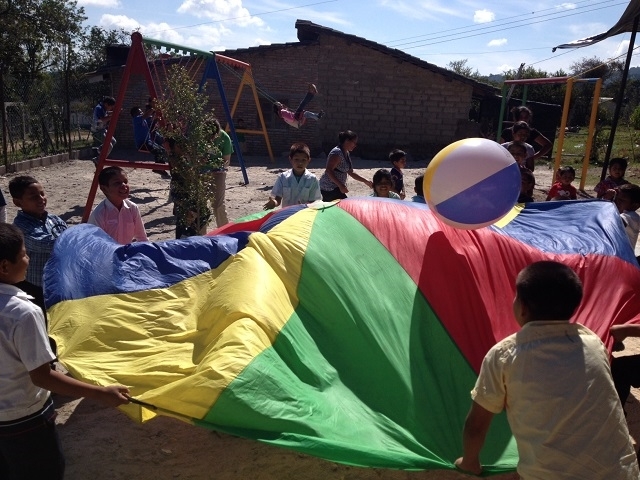 Members from St. Luke Simpson, The Well, First (Lake Charles) and Grace Community UMCs comprised the team which is returning to Portrerillos for the fourth year. Volunteers provided a dental clinic, a medical clinic, a construction team and Vacation Bible School, which was attended by more than 300 children. The construction team built 28 stoves in private homes, as well as a playground at the community's United Methodist Church. 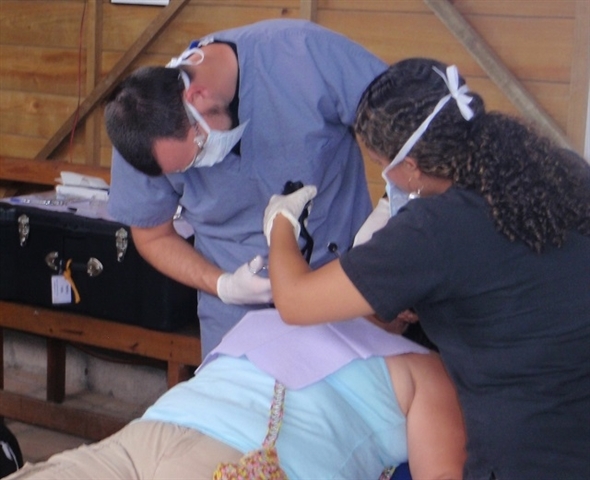 The medical team saw 1,040 patients, treating patients for lice, parasites and upper respiratory issues. Vitamins were also distributed. "The upper respiratory issues are typically due to the amount of smoke in the homes from the unvented wood stoves. That's why the construction team focused heavily on building stoves with stovepipes in private homes," said Rev. Jack O'Dell, team leader and pastor of St. Luke Simpson UMC. It is the team’s vision that their continued work will raise the health level of the community. One poignant story resulting from the team's repeat visits involves a security guard, who was shot in the line of duty and is now a paraplegic. "The first year, the medical team made a home visit to see him. They cared for his wounds, prayed for him and educated his wife in caring for him. The second year, they found his wounds healed. He was able to sit up, and even move around in his home. The third year, he was more mobile due to a donated wheelchair. This year, he was conducting daily Bible studies within his home," said O'Dell. 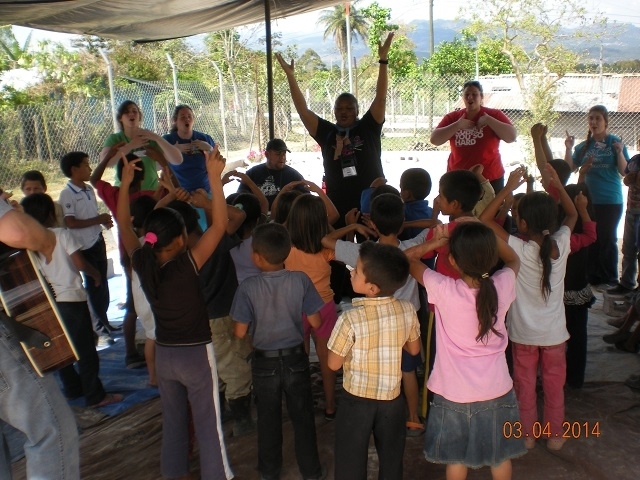 The four years of mission have resulted in a connectional relationship between St. Luke Simpson UMC and the community of Portrerillos. Church groups are sponsoring school children in Honduras through a program called Becas Con Bendiciones, which pays for their school uniforms, backpacks, school supplies and a Bible. The team members were able to personally meet these children and visit in their homes. St. Luke Simpson UMC has supplied the local United Methodist church with a church bell, a sound system, lights in the sanctuary and a playground.